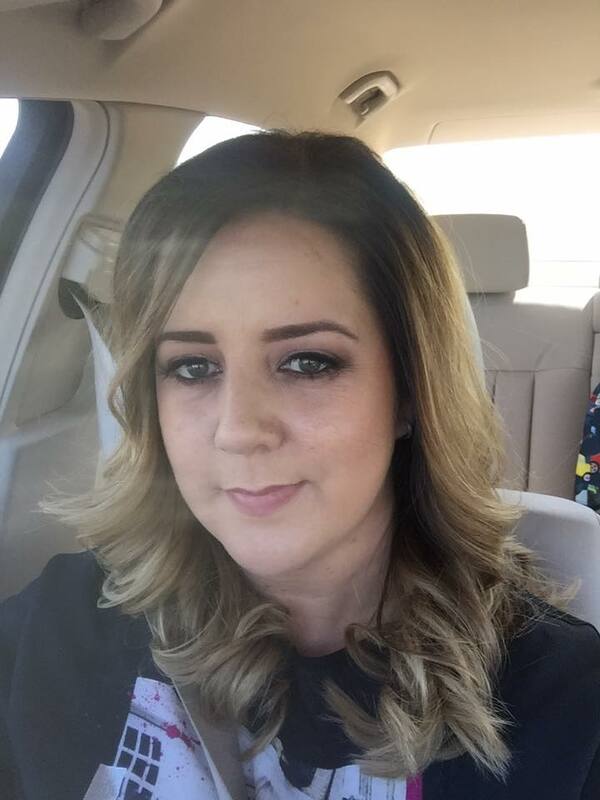 Sinead's eye for detail and perfection comes from her 15 years experience in the beauty and nail industry, known for her artistic flair and precision. Sinead will offer you very natural looking brows, Eyeliner & Lips. Internationally trained, travels to conferences frequently to learn new techniques from Master Permanent Makeup artists. Also the Baltic Brows Ireland educator and international educator of Baltic Brows by Rita Romo. Offering you the latest techniques that will last you for days after days. If you are looking for a brow to last longer and to introduce more styles and effects, these are for you. We use a Digital machine to implant pigment into the second layer of skin, some treatments can be completed in one session, some need a top up at 4-6 weeks. We can do the thinnest hair strokes you will ever see, we have many size configurations to suits you, We can also add shading or do a full colour powder brow for more definition. We can discuss what will suit you best before your treatment. If you love to wear eyeliner, you will be very happy with our Eyeliner skills, you can choose from an eyelash enhancement, where we implant colour along the lash line. We can do flicked liner, thicker, thinner, upper lid and lower, be adventurous and go for the new stardust technique, a very skilled faded liner, stunning. We recommend two sessions but some may need just one. Would you like a more toned, defined lip, has your lip line faded with time? By implanting beautiful warm tones to the lip area, your lips will have amazing effects. We offer full blush colours or a more advanced striking look is the new Ombre effect, simply beautiful. Two sessions are advised for lips. Although we state this is Permanent, it does fade over time. 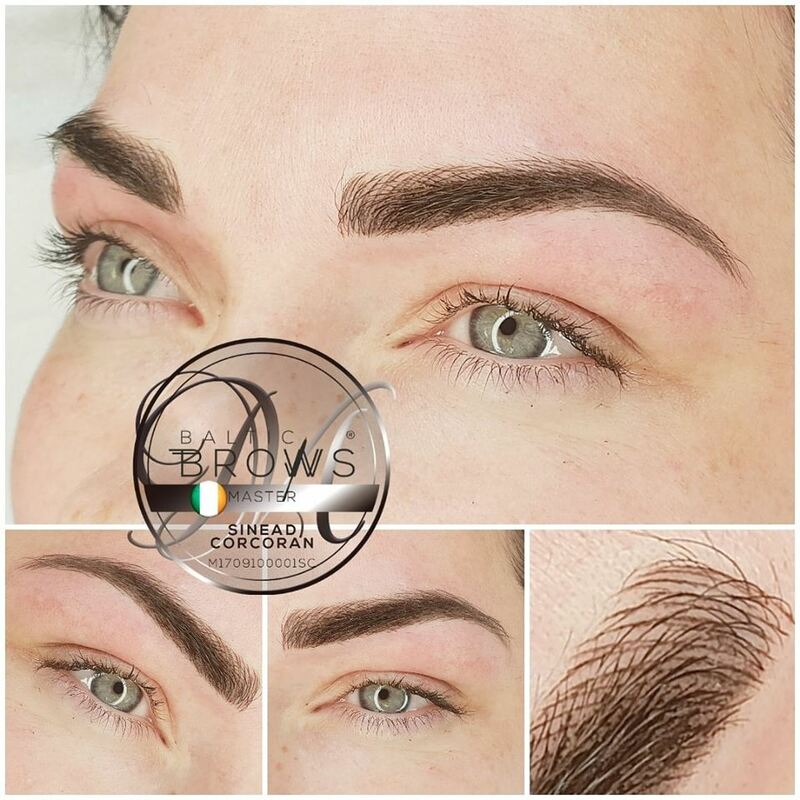 Correction Work : Sometimes we need to refresh our old Semi - Permanent makeup, sometimes your previous technicians work left you feeling unhappy, are they pale, dark or simply not the exact colour you hoped for? We are trained to use correctional pigment to help remove or repair your Makeup back to a new beginning. Please ask for more details, this is something we see every week. We would love to help. We offer touch ups on previous Semi Permanent makeups, all you need to do is send us a picture first or simply pop in for a consultation, We can then look after you. Before you leave, you will be given after care details and you will receive an after care ointment. Healing takes 7/10 days, fully over 4/6 weeks, you will be given an ointment to apply daily to keep the area conditioned. During this time, expect a lot of changes, from rich to light, dry skin etc. You will then return for a follow up between 4- 6 weeks, if needed, any touch ups, can then be added. Each clients aftercare can vary with skin types. Some of our permanent Brows perfectly heal in 1 treatment, Micro blading you will need a touch up. Lips in 2 treatments and Eyeliner can be 1 or 2.
adhere to best practice in Health and Safety. All clients must get a patch test on the skin at least 24 hours before their treatment. Clients must also sign consent forms before their desired treatment. We do not offer the same treatments for everyone, never to dark or a style that does not suit you, we do not offer quick 20-30 minute treatments, all our clients are treated as individuals and are given lots of time.